If my early reading of 2017 is any indication, this year is shaping up to be a powerhouse of a year in children’s literature. And for that I am excited. So what are some of the great books I have read, loved, and now am sharing? 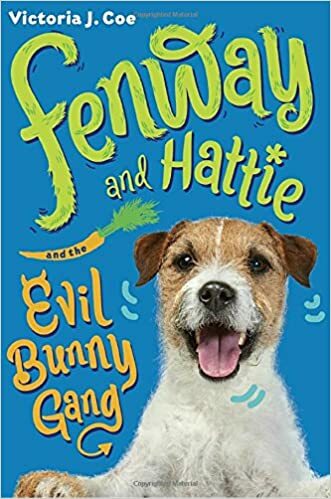 If you have been within a mile of me and asked for a book recommendation for younger classrooms (1st grade and up you will have heard me mention Fenway and Hattie by Victoria J. Coe. After all, this new series written from the perspective of a dog captured my heart last summer and is now a GRA contender. So I am delighted to add the second book in the series as another must read. How can you not love the adventures of Fenway as he tries to navigate the very confusing life of being a dog? Yes, I am aware that this book was originally released in 1976 and subsequently won the Newbery. It is by no stretch of the imagination a “new” book, but it was for me. As part of our reading identity challenge, I wanted to close some of my classic American children’s literature gaps (growing up in Denmark, there are just some books I have never read), and so I chose this amazing book. I am glad I did. 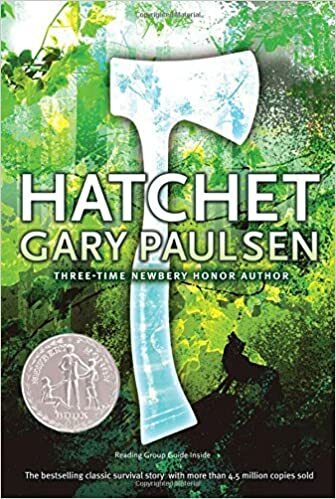 I may be the only teacher left that had never read Hatchet before, at least that is what it felt like. 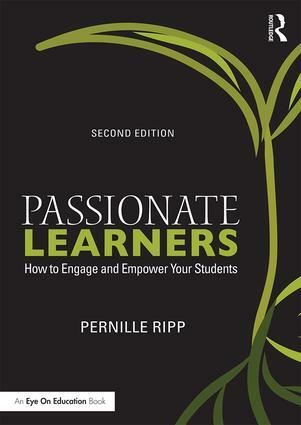 I now get why it continues to pop up in contemporary classrooms as a must read book. I was hooked once that plane went down. 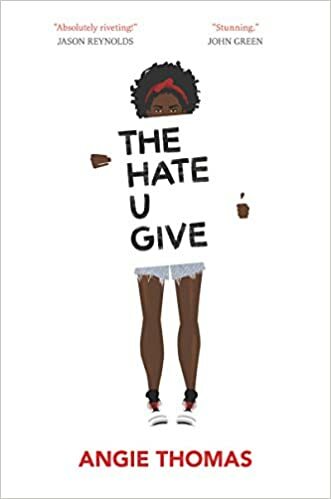 In my opinion, right now there are three must-read YA books this spring; Piecing Me Together by Renee Watson, American Street by Ibi Zoboi, and The Hate U Give by Angie Thomas. 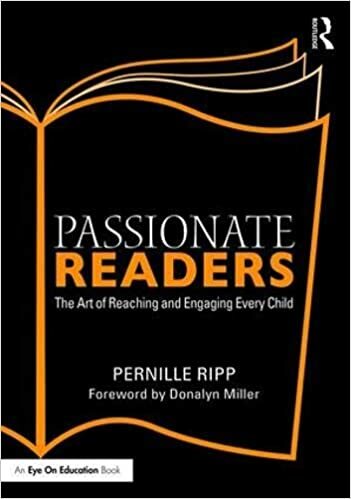 All desperately needed in our classrooms but not just to be read by students, no, these also need to be read by us adults. And then we need to sit with them for a long time and take a long hard look at ourselves and see where we need to start our work with checking our privilege and our bias. 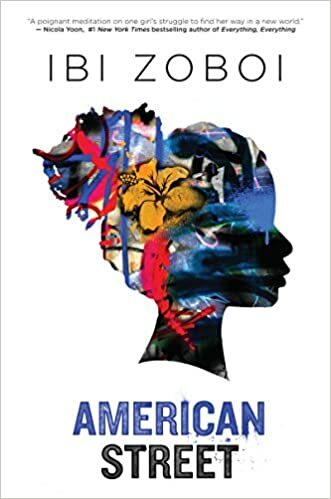 As mentioned above, American Street by Ibi Zoboi is another must read. As an immigrant, I related to it, but as someone who is viewed as another white American (even though I am Danish), it was an education. Raw, poetic, and sure to make you think, this needs to be in our 8th grade and up libraries. I am a sucker for fantasy series that pits good against evil. Throw in a slight romance and I am hooked. 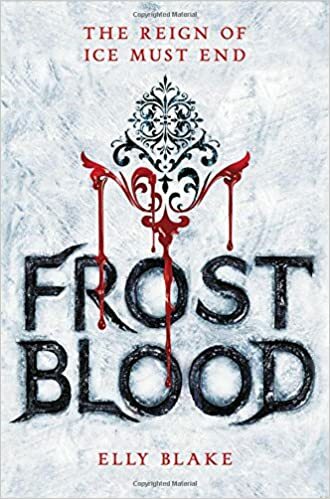 I loved the concept of Frostblood (The Frostblood Saga) by Elly Blake, and while there certainly were similarities between this and other books in this type of vein, it didn’t matter. It was a great read; entertaining and worth my time. I cannot wait for the next book in this YA series. It is not often that a middle-grade novel about a girl who suffers from OCD is this well-written. 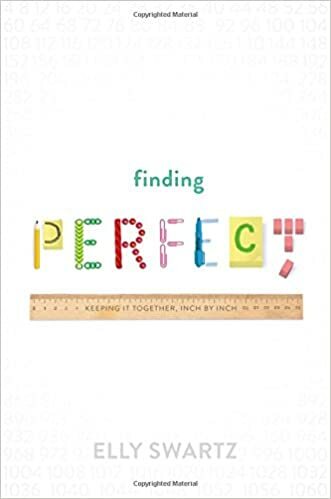 I simply loved Finding Perfect by Elly Swartz for its lack of sugarcoating, for its brutal portrayal of a girl who realizes what she is doing is not normal and yet cannot stop herself, for the story. OCD is sometimes portrayed almost as a gimmick, but not in this book. It was heartwrenching to say the least and written in a way to bring all readers in. In my book, Dav Pilkey can do no wrong. His genius is one that ensures that so many kids see themselves as readers and I will never be able to personally thank him enough for his dedication to creating amazing books. 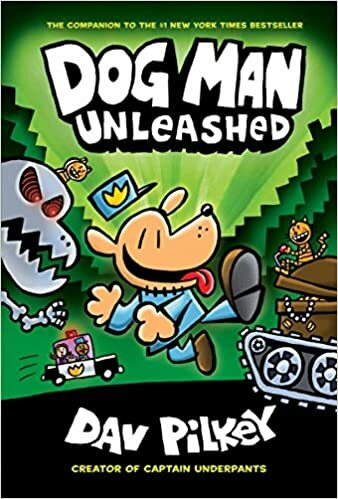 So Dog Man Unleashed (Dog Man #2) was a natural read for me. I laughed out loud, I did the flip-o-ramas and then I book talked it to my 7th graders. I have not seen the book since. This addition to this list also shows me how randomly I read at times, which I totally love. 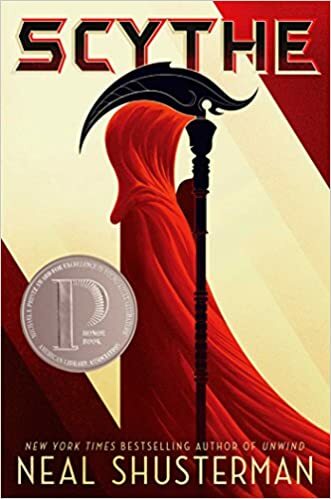 I read Scythe (Arc of a Scythe) by Neal Shusterman in two nights and then handed it to one of my students. A week later she handed it back and said, “This is the best book I have read all year.” Enough said, this is PG13, but a must add and read. 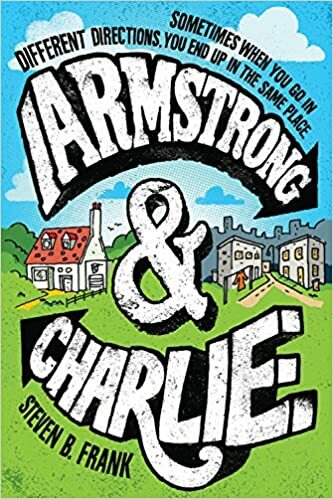 I grabbed Armstrong and Charlie by Steven B. Frank from my ARC book pile on a whim. Two hours later I finally looked up and realized that I was not supposed to be sitting in my chair still reading. 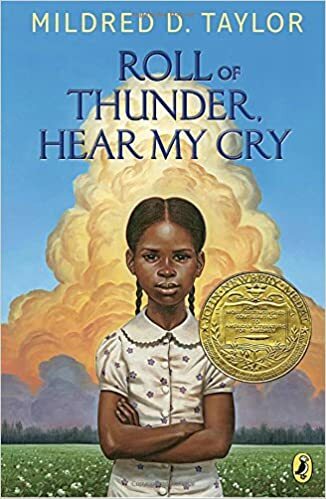 I love this middle-grade novel for all of its nuances when it comes to sharing the story of one school’s integration in the 1970’s and so will you. I also hvae two different students reading it right now and they agree; this book is a must add to 4th grade and up. Yes please to a YA book where the female lead character doesn’t need to be saved, isn’t waiting to be changed by the boy she falls in love with, has a family that actually is functional, and is also not a hopeless mess. 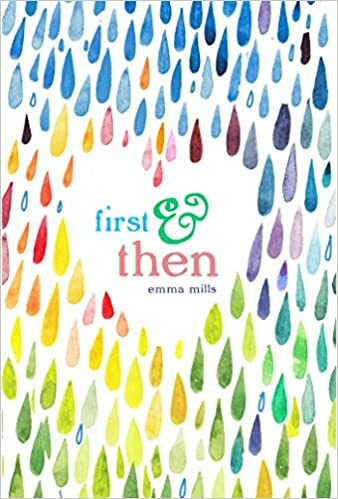 I am a fan of First & Then by Emma Mills . So there you have it, a small slice of my reading life from the past 7 weeks. To see more up-to-date shares of what I read follow me on Instagram. And to see all of the lists I have created through the last three years or so of favorite books, go here. Previous postThe Ideal Class – Perhaps You Already Have It? Next postProblem Finders or Problem Solvers?